Content - news items, etc. 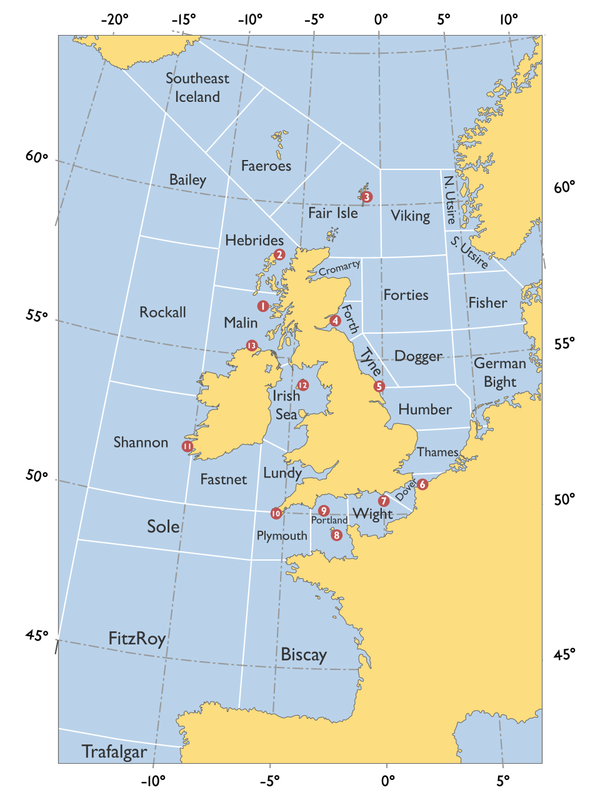 The UK Shipping Forecast, broadcast on BBC Radio 4, gives a general overview of the conditions in 31 regions detailed here. As of 7/2012 the frequencies are 198 kHz LW and 92-95 MHz and 103-105 MHz FM, and the broadcast times are 0048, 0520, 1201 and 1754. The 0048 and 0520 broadcasts are followed by a detailed Inshore Waters Forecasts. The 0048 broadcast famously concludes with the National Anthem! 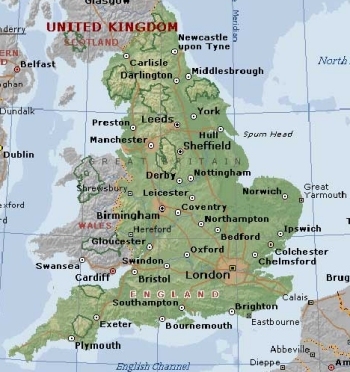 Details of all UK Maritime Safety Information broadcasts are available here. For a wider appreciation of navigational conditions, see here. Submit details of Cruiser's Nets and VHF operating/calling channels here. Reed's Nautical Almanac is an invaluable resource for cruising in the UK, with tide tables, tidal streams and local information.